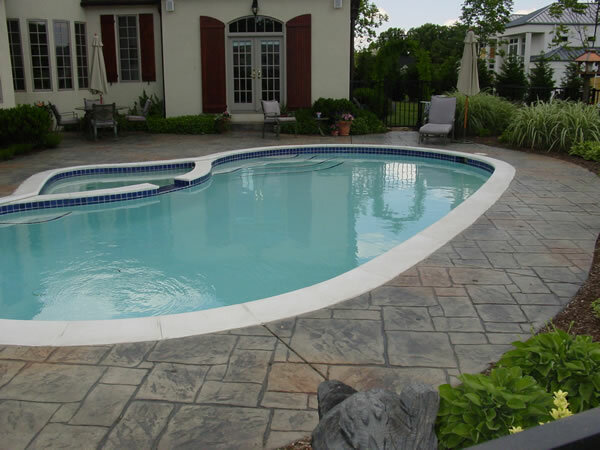 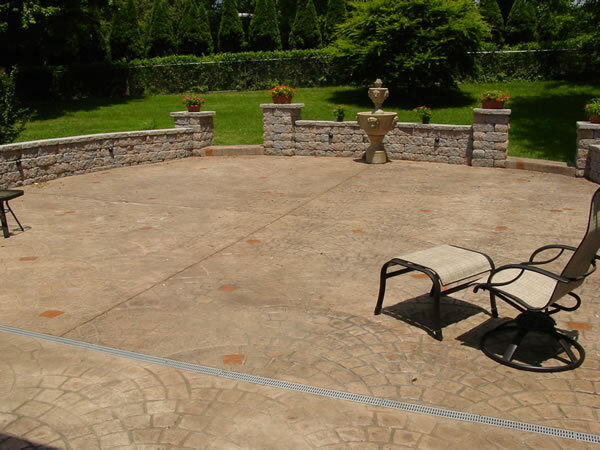 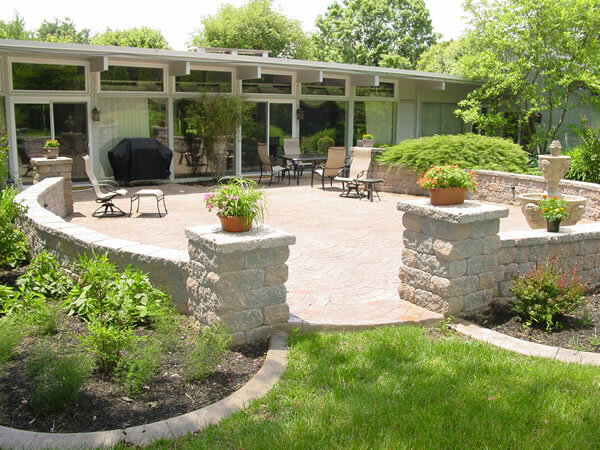 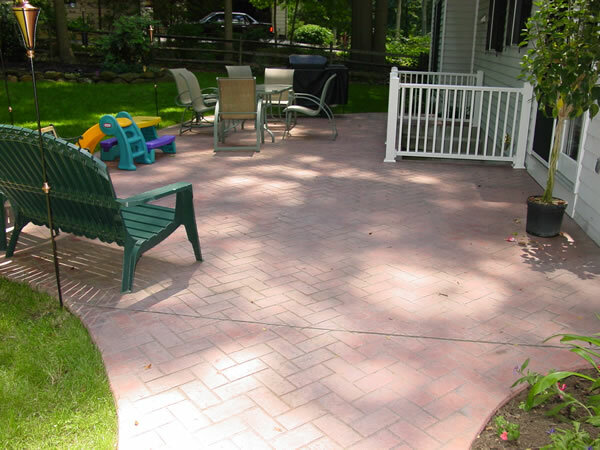 Cole Concrete offers the best traditional concrete solutions for your concrete needs in the Baltimore and Harford Maryland area. 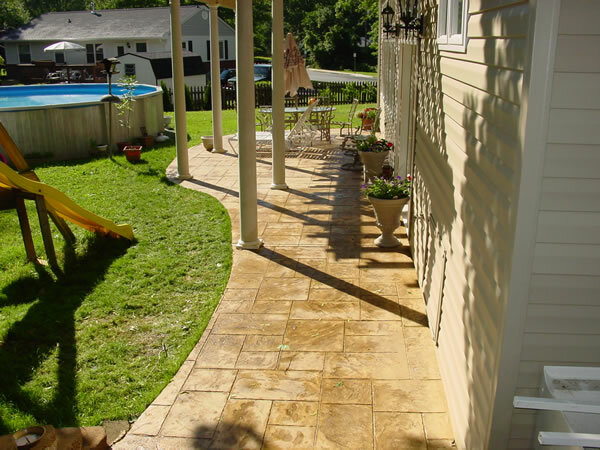 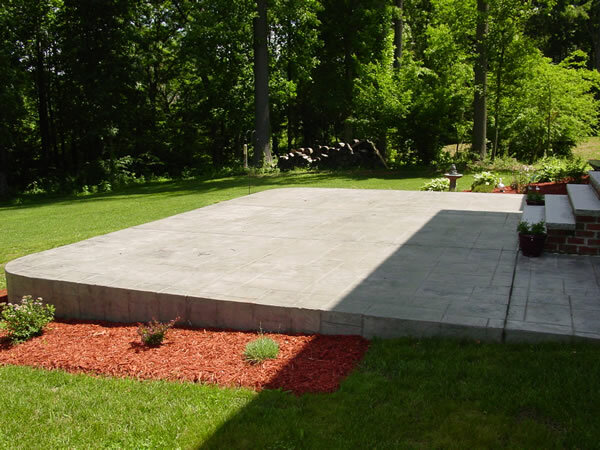 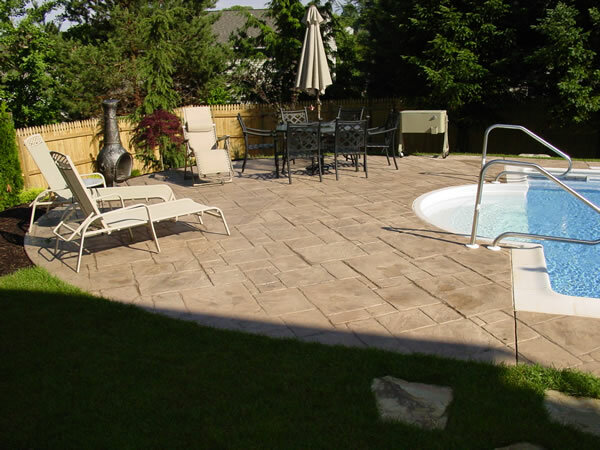 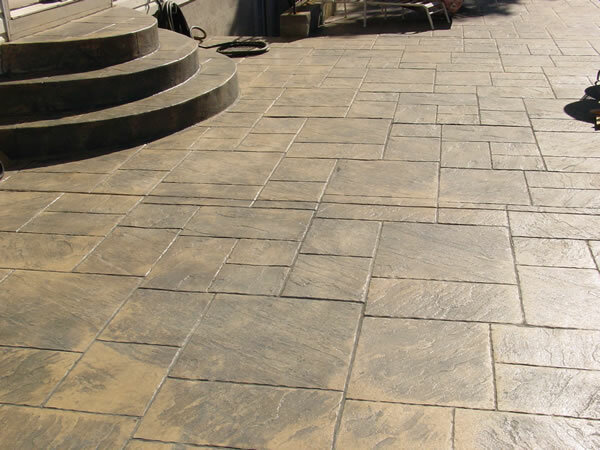 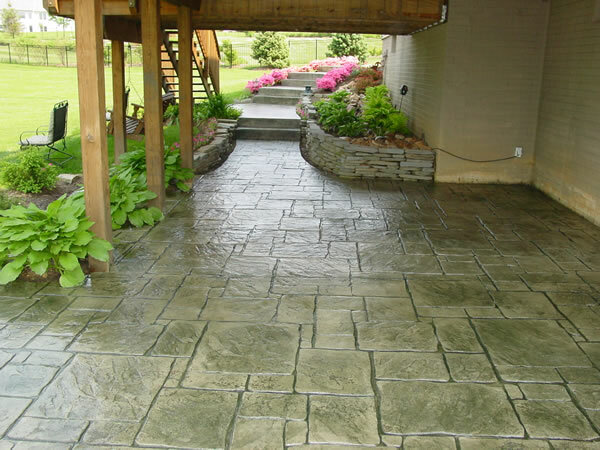 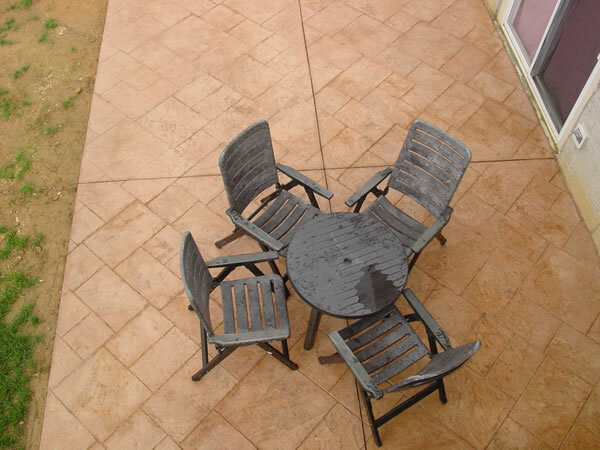 We specialize in new concrete, restoration, and replacement - from driveways and sidewalks to patios to garage and basement floors. 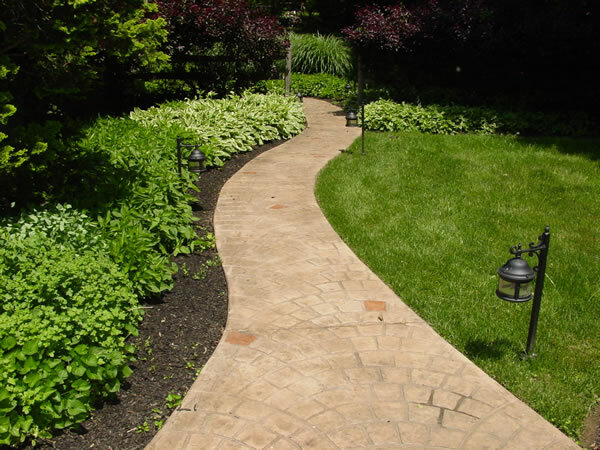 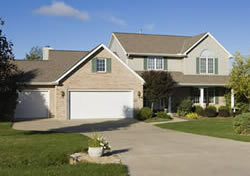 Your driveway and walkways are one of the first things people see when they look at your house. 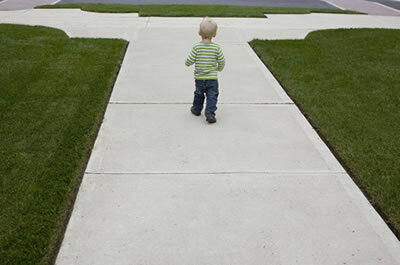 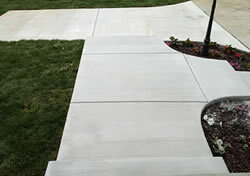 If your concrete driveway or sidewalk is cracked and in need of repair, Cole Concrete can help. 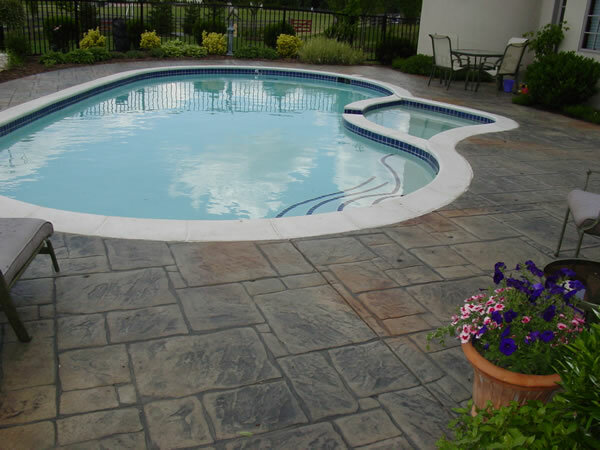 We use the highest quality materials to ensure your satisfaction.